Alford Homes has speculative “spec” residences for homebuyers who want to purchase a new completed home with the ability to move-in immediately – and “build to suit” custom homes for homebuyers who would like to work with Alford Homes and build the home of their dreams. Greg Alford and his team of experienced craftsmen build luxury custom estates in some of the finest neighborhoods and locations including - Dallas, Highland Park, University Park (Park Cities), Preston Hollow, Plano, Frisco, Prosper, Lucas, Gunter and Fairview, Texas. Highland Park and University Park are residential communities five miles from downtown Dallas, Texas. 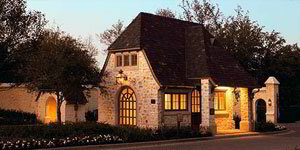 The Park Cities are known for their attractive high-end homes, beautiful parks and numerous churches. The close-in location of the Park Cities provides easy access to recreation, shopping, culture and business activities. Seventy-two percent of residents over 25 have college or advanced degrees, making University Park and Highland Park among the most highly-educated cities in the nation. The Preston Hollow area is bounded by Preston Road, Walnut Hill Lane, Midway Road and the Northwest Highway. 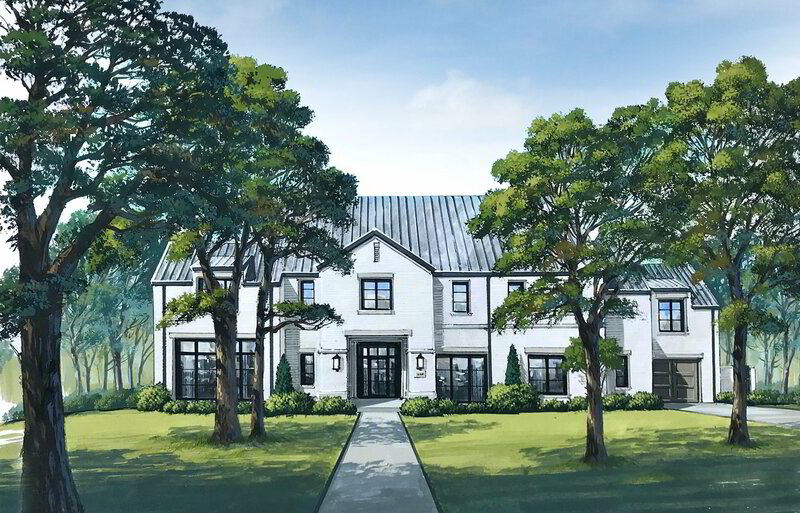 Preston Hollow boasts large lots with grand entrances, rolling hills, winding streets and is home to some of the most luxurious mansions in Dallas. 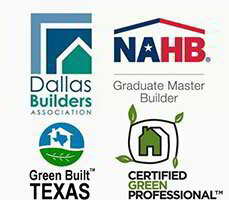 Normandy Estates is a distinguished residential development located in Plano, Texas. It represents one of the last gated neighborhoods in Plano and encompasses 75 natural acres of rolling hills, tree-lined creeks, hike and bike trails along with a serene lake and fountain. This beautiful setting in west Plano offers top-tier amenities including a French-style gatehouse, private amenity center, well-equipped fitness room, and an outdoor pavilion which is perfect for family get-togethers and entertaining. 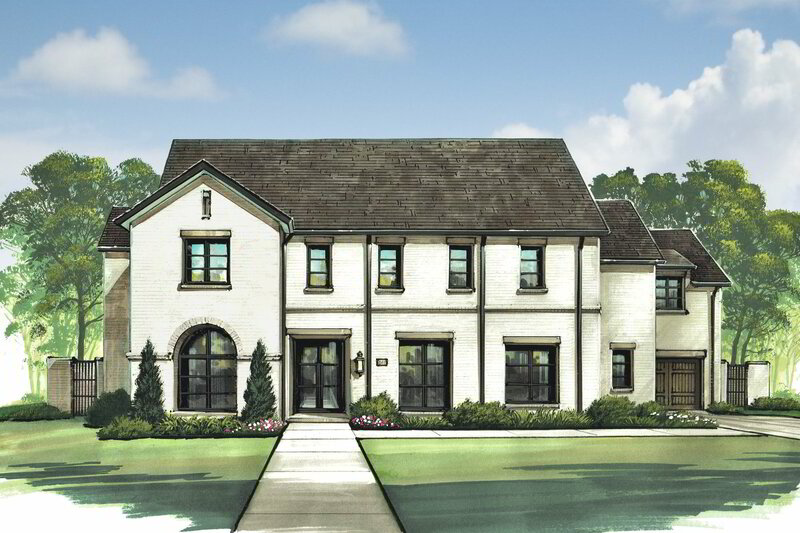 Alford Homes plans to build two new luxury custom homes in this upscale community in Plano. Gracing the heart of Dallas is one of the most distinctive addresses in Texas. The Creeks at Preston Hollow is a magnificent 22-acre parcel that has been carefully divided into a limited collection of just 17 one-acre+ creekside and wooded homesites. 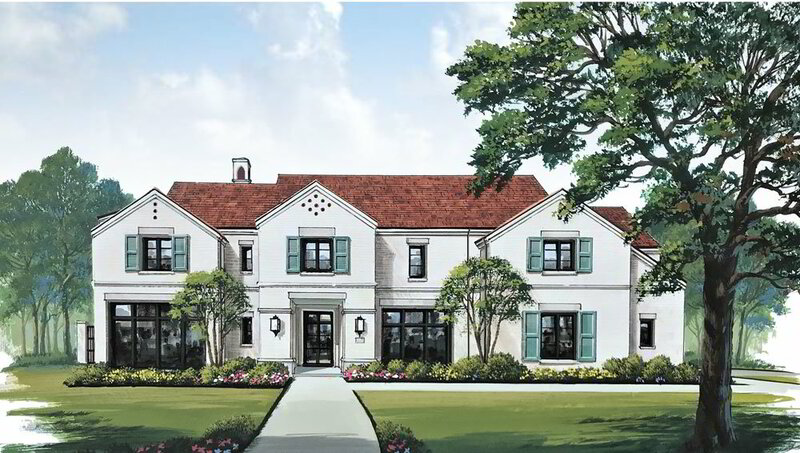 Featuring an impressive, manned gated entrance offering 24-hour coverage and full concierge services comparable to that of a luxury high-rise address, this stunning collection of private estates is located within one of the most prestigious areas in Dallas at Inwood and Royal. Beautiful, mature landscaping enhances the setting while providing exceeding privacy. The Chamberlain Place development in Fairview, Texas, contains 45 home sites, many of which back up to beautiful Sloan Creek or Barksdale Creek. 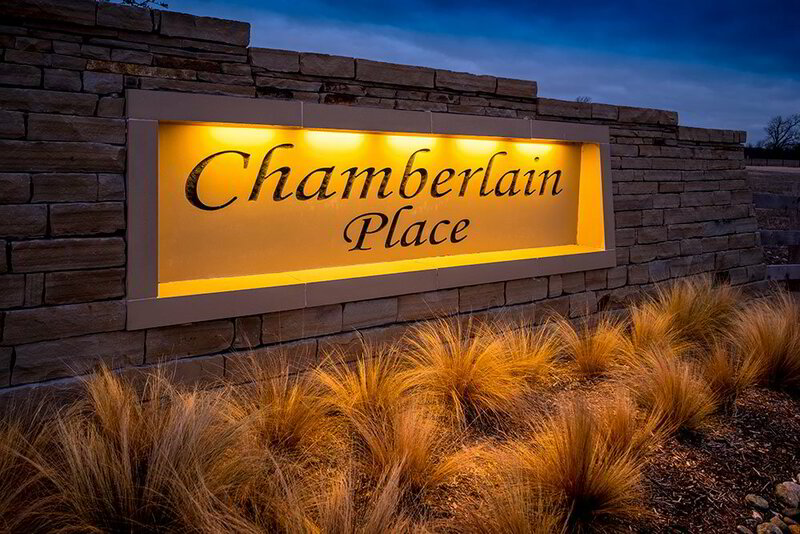 Chamberlain Place is located in a rural setting yet it is only minutes from the shops and restaurants in the Fairview Town Center and the Villages at Allen and the Medical Center of McKinney. Home sites of at least one acre will accommodate large, custom homes. 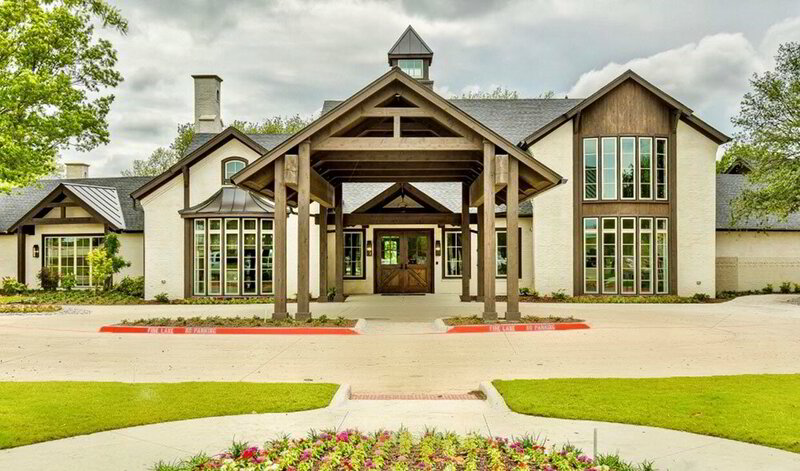 First Class Ranches are an important part of the homebuilding services offered by Alford Homes. Greg and his team are experts at building ranch-style estates. Over the past 38 years, Alford Homes has built custom ranch homes in Gunter, Seymour and even a current project in Caney, Oklahoma. Many of these ranches and country homes are situated on priceless acres of land with rolling hills, tall mature trees and amazing views along with being private and serene.